Betsy-Tacy! was posted on June 7th, 2015 at 1.11pm and is filed under Audiobooks, Blog. This entry has 3 comments. You can follow any responses through the RSS 2.0 Feed. 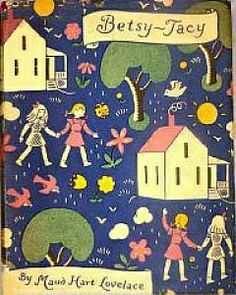 Your version of Betsy tacy is just wonderful, I hope you will continue reading this lovely Betsy series to us! !